Overcoming: Feeling unloved, lack of family feeling, burdens as a kid, emotional neglect, divorce, frequent moving/no roots, overly strict upbringing, oversheduled — no downtime, legacy of family pain, harsh history of nation/tribe/race. Encouragement: Routines of self-care, valuing ancestral heritage, solid with family, structure in the home, drawn to the timeless and enduring, gaining strength from the past, sense of place, authority as parent, self-sufficiency, affinity for land, finding universal through personal story, force of imagination, emotional substance, soulful. The fourth is Cancer's natural house of emotional legacies, and often unconscious reactions that come from that embedded story. What we experienced back then is in our very cells — we hold it in our bodies, souls, psyche, and emotional body. 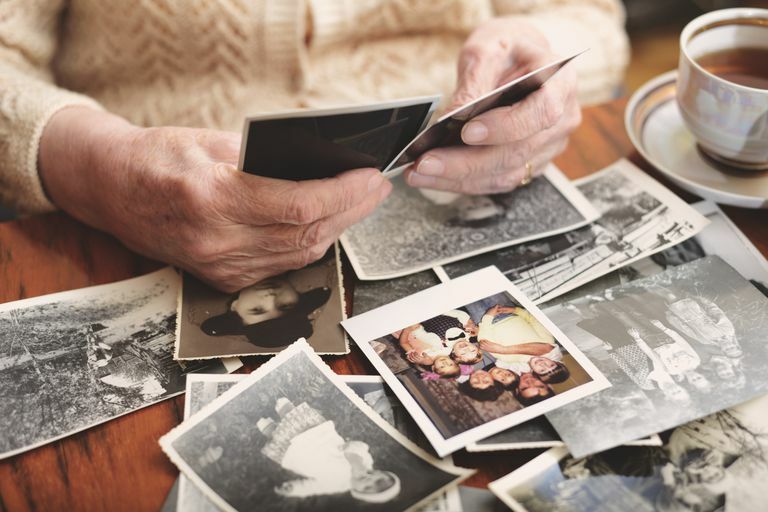 It's the compelling resonance and collection of memories we carry forward, from ancestors and childhood. Saturn here brings lessons of facing that inheritance, and, with effort, maturing in our relationship to it over time. Finding home takes time, and you might not settle until later in life. You might have to peel the onion of defenses if you had to bear a lot of pressure in the home. Some with this astrological profile may have had it rough early on, forced to be an adult too soon, with adult responsibilities. It's possible there was instability, with divorce or parents too busy to fill the home with their comforting presence. This DIY Saturn is about learning to self-soothe and be at home with yourself. If Saturn is authority, in the fourth house, the challenge is to reclaim emotional-soul sovereignty. This house is ruled by Cancer, the water sign of emotional force, with a life quest to gain emotional independence. If family drives you crazy, with Saturnian discipline, you can get to the roots of that crazy. You build up your stamina, to set clear boundaries. Family pushes the buttons here and can trigger fears of losing control. Or feeling punished by an authoritative, critical figure (a parent?) Coming full circle is going home again to those origins and lifting out the essentials. It's building your own sense of home — a place to refill the well and feel belonging — with what's enduring from your roots. The fourth house is emotional origins, out of family lines and the private history of childhood. It's the habits and emotional responses that were conditioned by factors beyond our control, writes Stephen Arroyo, in the Chart Interpretation Handbook. It's the foundation of nurturing and belonging — whether it was a safe, loving early start, or one of lack of mothering. Arroyo writes, "Those who have a strong emphasis on the fourth house have a need to act a the deepest emotional level in order to assimilate the essence of their experience in childhood and youth. They yearn for peace for the individual self and therefore almost always have a strong need for privacy." "The mentor: Encourages you to learn to nurture yourself and build a family and a comfortable home, and feel safe. The oppressor: Makes you feel unsafe, unwanted and all alone in the world." One way this could manifest for you is through sacrifice and duty as a parent yourself. Perhaps your load is heavy, as a single working mother or father. Or you face a seemingly endless series of challenges that deplete you, without knowing how to restore your emotional and soul reservoir. You might think you have to let go of all your personal dreams, to the point of deprivation, to be there for your kids. Annie Heese of Cafe Astrology, writes, "The truth is mothering and nurturing can be fun! Saturn might take away that element of fun and make it a chore. Don't let that happen to you." Your particular trials may have to do with being a woman, or with your relationship to women. You might it hard to show how much you feel. You might have had experiences of feeling at the mercy of an emotional force (possibly Mother) and guard against that now. It's a journey to real intimacy, with trust, and risking being "that open" again, in order to know strength through vulnerability. But trial and error brings you to discernment and being realistic about how to create that kind of atmosphere, in a relationship. What Is Saturn in the Sixth House?